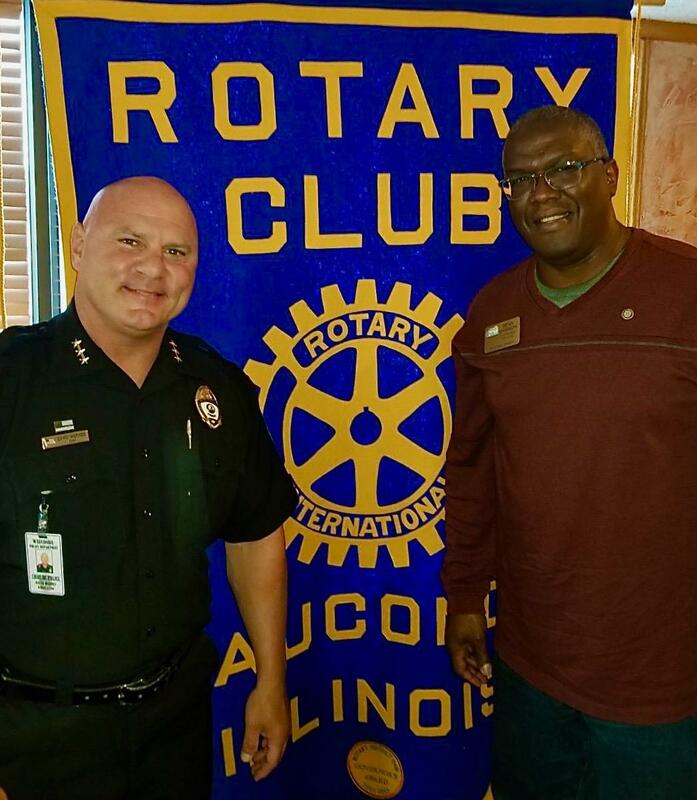 Police Chief Weremes visited the Rotary today to share with us what the police department is doing in the area of community outreach. We learned that the Chief and all of the officers are committed to working with the community and creating an environment where there is mutual respect between the police and the community. The Rotary appreciates and thanks the Chief and the department for their service and dedication to keeping our village safe. Connect with the Wauconda police department on Facebook.